Updated Monday November 19, 2018 by Admin. House practices and play at no charge. 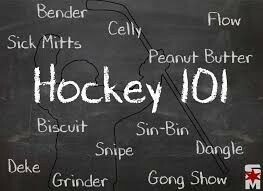 valued at $275 Hockey 101 Players will practice and play with 6U/8U House. Register through the registration banner on the home page. Enter 101 for the promotional code to receive discount.